Fact : Do you know ? When and why do we feel thirsty. 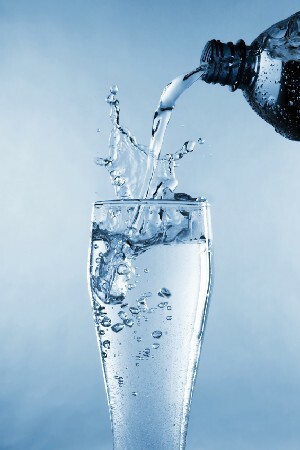 If the amount of water in your body is reduced by just 1% , you’ll feel thirsty. If it is reduced by 10% , you’ll die. 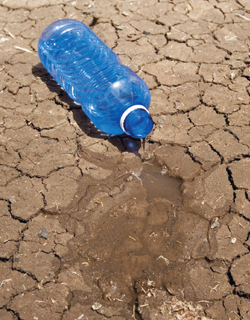 A person can live without food for about a month, but only about a week without water. This entry was posted in Fact, facts, science, Stats, website and tagged dehydration, feel, how, loss, starving, thirsty, water, when, why.